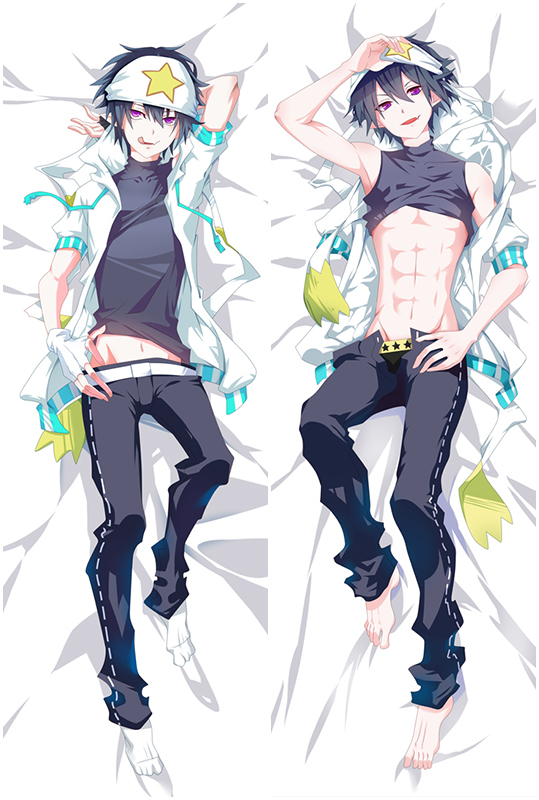 Angel Beats Anime Dakimakura with a role Tachibana Kanade on the Hugging Body Pillow Cover. Smooth and clear fabric is so Skin-friendly for you. Free shipping over-world. The Super soft feeling of this Tachibana Kanade anime Dakimakura ensures that you have a comfortable night's sleep with your favorite girl. 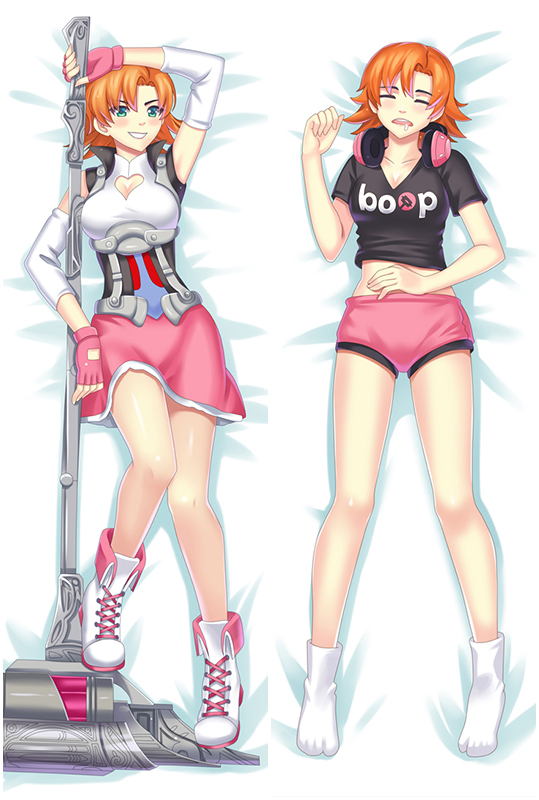 Fast shipping are provided in Coosfly, you can receive your beloved waifu within a week now.